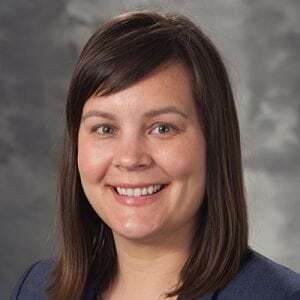 Allison Dahlke’s research interests include gender disparities in surgical education and clinical practice, resident and faculty wellness, best practice in surgical-training and surgical outcomes. Evaluation of Reasons Why Surgical Residents Exceeded 2011 Duty Hour Requirements When Offered Flexibility: A FIRST Trial Analysis. Gender Differences in Utilization of Duty-hour Regulations, Aspects of Burnout, and Psychological Well-being Among General Surgery Residents in the United States. Evaluation of readmissions due to surgical site infections: A potential target for quality improvement. Associations Between Hospital Characteristics, Measure Reporting, and the Centers for Medicare & Medicaid Services Overall Hospital Quality Star Ratings.